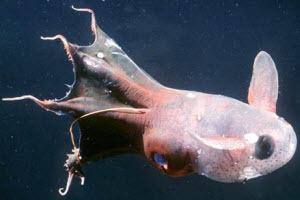 If you have seen or heard of these creatures before then let us know in the comments. 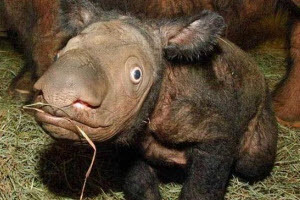 I've seen an okapi. 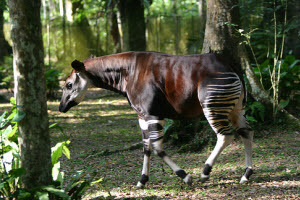 The zoo in Antwerp has okapis. 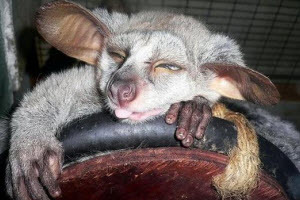 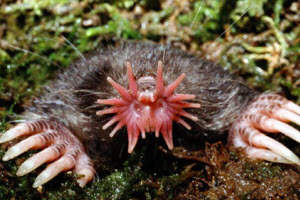 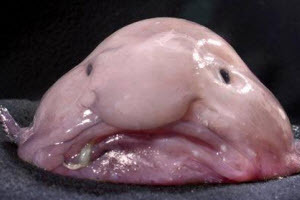 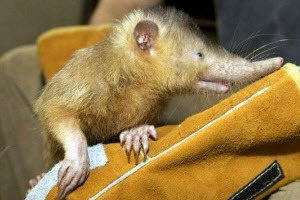 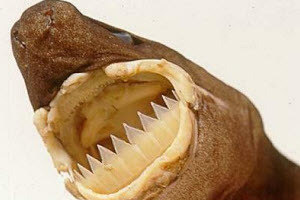 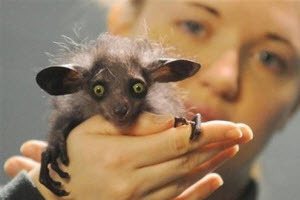 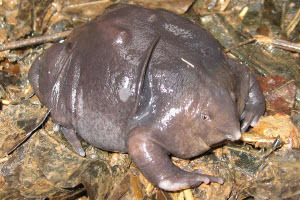 I've heard of the okapi, the cookie cutter shark, the blob fish, the aye aye, the vampire squid, and the star nosed mole.